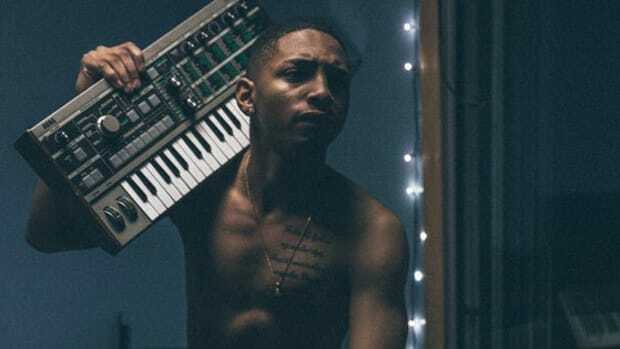 TDE's most overlooked artist might just be the future of the label. There&apos;s a difference between theory and reality. In theory if you had asked me to rank the TDE artists I was most excited to hear new music from, SZA likely would have been an afterthought. My brain would have automatically launched into rap debate mode, breaking down each emcee&apos;s relative strengths, their lanes, their place in the overall hip-hop game, etc. And only after I had intricately weighed and considered who was making the most compelling hip-hop on perhaps hip-hop&apos;s best label would I have remembered, oh yeah, SZA too. But the last two days have made me realize that I&apos;m actually living in a different reality. When I saw that a snippet of some new Ab-Soul had emerged the other day, along with an announcement his new album was finally on the horizon, I thought, "Oh, word," and then I kept it moving. In truth I never took the time to even look at the actual Instagram post, let alone listen. But when I saw that a new SZA song, "2 AM," had dropped yesterday, I couldn&apos;t press play fast enough. That&apos;s not the list that I&apos;d bring to a hip-hop heads debate, but that&apos;s the list that describes the music that I actualy listen to when the internet&apos;s not watching and judging. 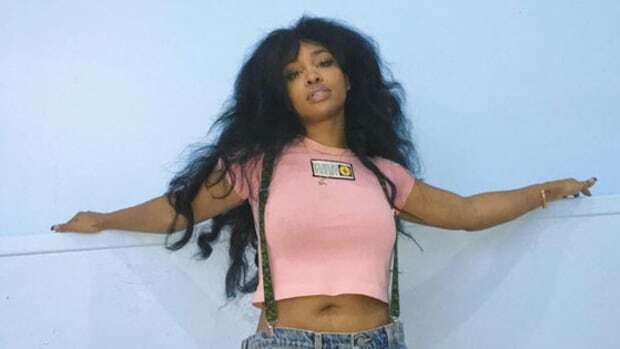 Barring the very recently added Skiiiwalker, SZA the new-wave hippy R&B singer is the most overlooked artist on the label, and I think that&apos;s also why I listen to her music so much. 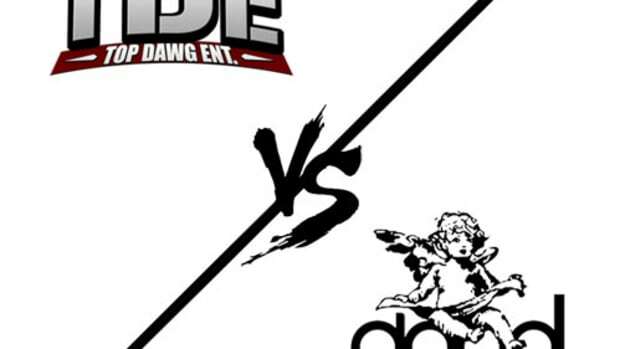 TDE&apos;s not just first and foremost a rap label, it&apos;s a serious, and seriously dark, hip-hop label. You might get a "Man of the Year" here, a "Poetic Justice" there, but for the most part you&apos;re getting soul-penetrating rap from TDE. 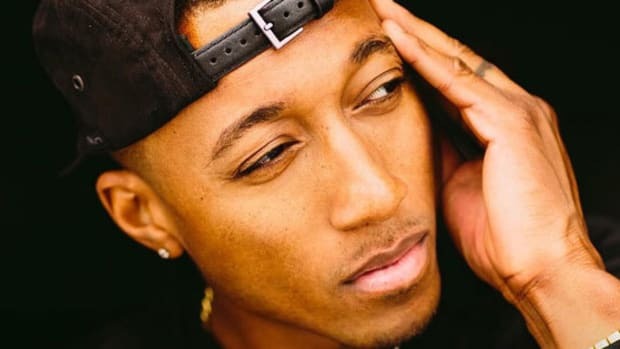 Even an energetic, catchy, uplifting song like "Alright" is anchored in struggle and unflinching reality. That&apos;s what&apos;s connected the music to so many so powerfully. But yesterday, it was the kind of blindingly sunny California day that makes people never leave California. It was the afternoon, my baby daughter was playing in the living room. Even if it had been new Kendrick or Q I would have waited to listen, but at 4 in the afternoon on a beautiful Wednesday, I listened to "2 AM" five times in a row. And that&apos;s far from an isolated incident. I may blast "Cartoon & Cereal" driving late at night, might memorize every word of "Vice City," but it&apos;s SZA&apos;s music that&apos;s a more constant presence in my life. So constant and so present that I often fail to consciously notice just how much I listen to her. 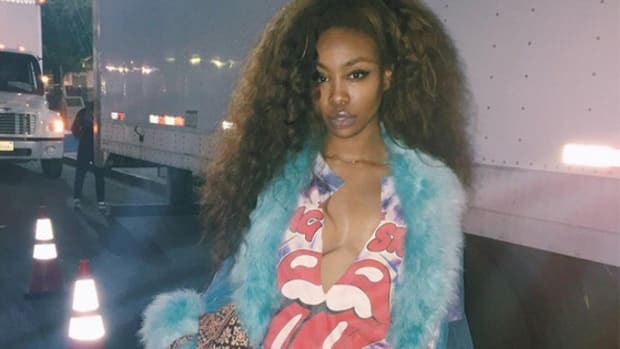 SZA&apos;s not just the only female on the label, she&apos;s the only singer, an artist with a distinct sound that&apos;s also easily capable of joining and even bettering her label mate&apos;s music. That&apos;s how she&apos;s ended up on multiple songs with Kendrick - "Babylon," "Easy Bake," "u," etc. - while Isaiah Rashad&apos;s still waiting for his first K. Dot collab. She offers something different, something more openly and unapologetically beautiful, than the rest of TDE. 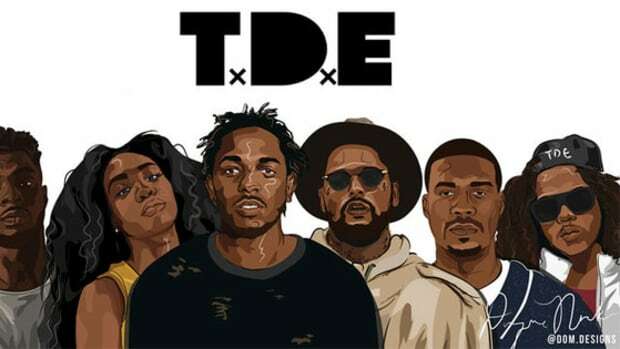 Top to bottom, no matter which emcee you pick, you&apos;re getting elite rap from the TDE emcees. SZA stands alone, and in standing alone I find myself compelled to keep her music company time and time again. I can only play Oxymoron in the right mood, I&apos;ll listen to See.SZA.Run anytime. I&apos;ve still listened to "Sobriety" more times than I can count. 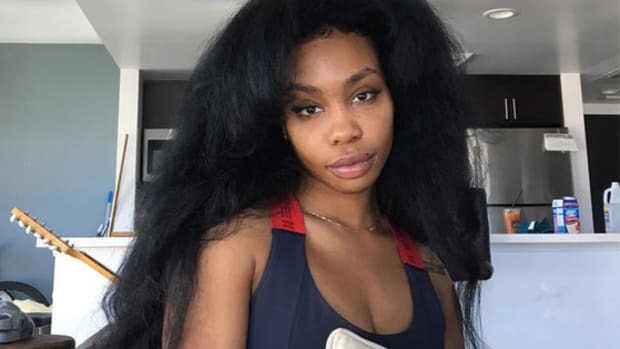 Standing apart from the rap circle has also allowed SZA to make music with Jill Scott, open for Coldplay, big opportunities not available to even the most rapping of TDE rappers. The same things that exclude here from a lot of TDE conversations might also make her the future of the label. But beyond any conversations about music industry positioning and success and business, beyond the theory, the simple reality is that SZA&apos;s one of my favorite new artists. It just took me until yesterday to realize it. 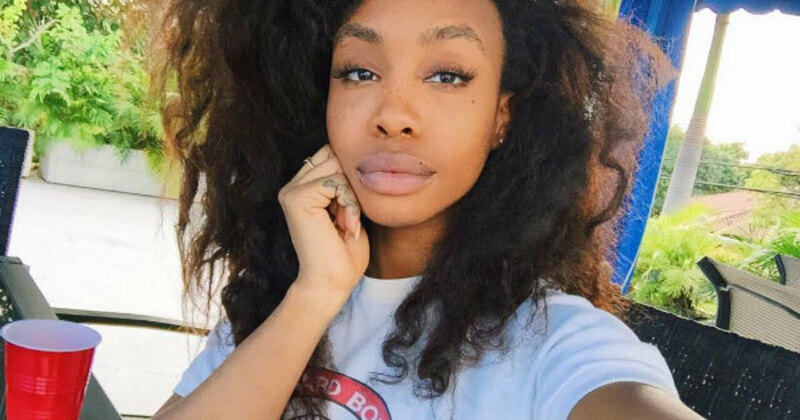 If being signed to a label was like working a 9 to 5, SZA just publicly put in her two-week notice. 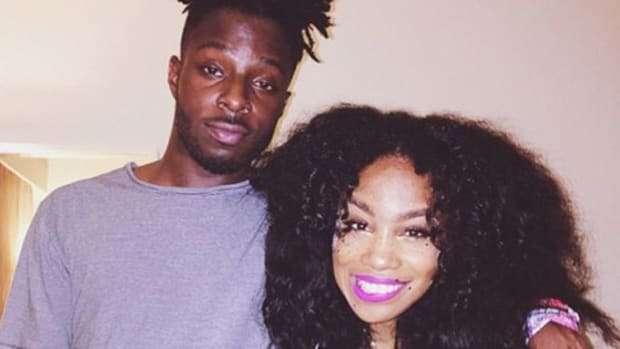 TDE’s CEO puts SZA retirement fears to rest and preps fans for 2017 in one fell swoop.